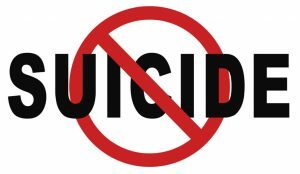 Suicide is 10th leading cause of death in the United states and rates of suicide have increased over the last 10 years. This event will bring together health professionals (a psychiatrist and two psychologists) who are also researchers and a military veteran who has experienced suicidal thoughts and behaviors. 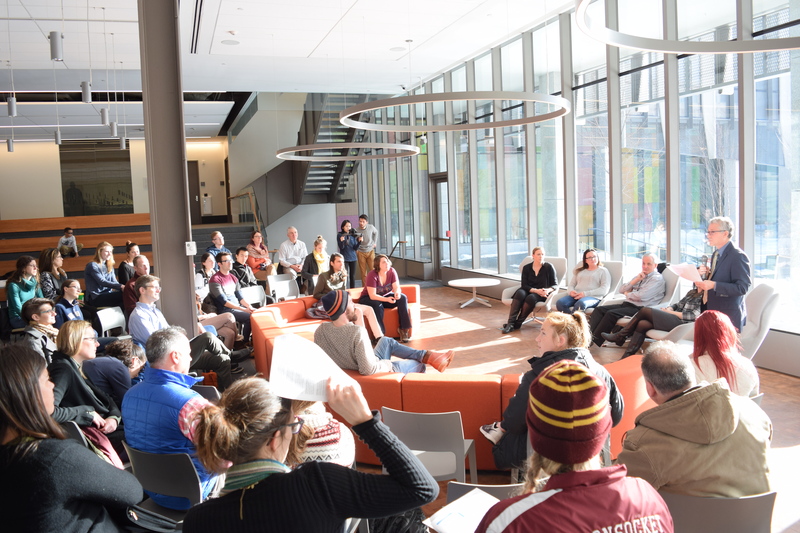 Our goals are to educate all attendees about suicide and related behaviors in a panel discussion. The panel will address suicide, risk factors, and cutting-edge treatments from the perspective of researchers, clinicians, and patients. Jennifer M. Primack, PhD Research Psychologist, Providence VAMC Assistant Professor, Department of Psychiatry and Human Behavior Alpert Medical School of Brown University Member, Consortium for Research Innovation in Suicide Prevention (CRISP) Dr. Primack received her Ph.D. from Clark University and completed her psychology internship and postdoctoral fellowship The Alpert Medical School of Brown University. She is a licensed clinical psychologist at the Providence VAMC and an Assistant Professor at Brown Medical School. Her research centers on psychosocial treatments for suicide risk and depression. 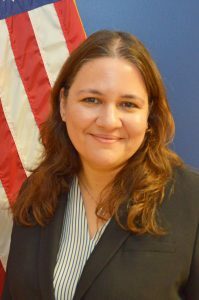 She has been awarded two VA merit awards to study suicide prevention programs and several pilot grants to develop a mobile app treatment to reduce suicide behaviors in high risk Veterans. She is a member of the Consortium for Research Innovation in Suicide Prevention (CRISP) in the Alpert Medical School of Brown University and the Providence site lead for the Women’s Practice Based Research network, a professional VA network designed to support practice- based research within the VA health services division. 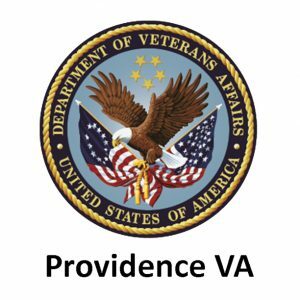 Dr. Primack is also a member of the suicide prevention committee at the Providence VAMC where she consults clinically on high risk cases. 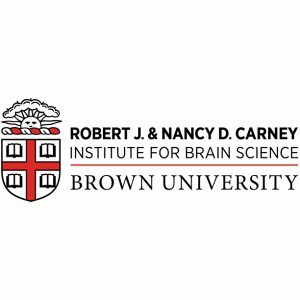 Benjamin D. Greenberg, MD, PhD Professor, Department of Psychiatry and Human Behavior Alpert Medical School of Brown University Associate Director, Center for Neurorestoration and Neurotechnology, Providence VA Med. Center Dr. Greenberg earned a PhD in Neurosciences from the University of California, San Diego, and an MD from the University of Miami. He trained in Neurology at Columbia University, and completed a Psychiatry residency at Johns Hopkins Hospital. After residency, he worked for the Laboratory of Clinical Science at the National Institute of Mental Health where he subsequently became Chief of the Adult Obsessive-Compulsive Disorder (OCD) Research Unit, where he initiated studies in OCD using Transcranial Magnetic Stimulation (TMS). In 2000, Dr. Greenberg joined the OCD Research Group at Butler Hospital and Brown Medical School. He joined the then-new Center for Neurorestoration and Neurotechnology at the Providence VA Medical Center in 2016, becoming its Associate Director in 2016. He continues to focus on developing brain circuit-based therapies for conditions including OCD, PTSD, and chronic pain. And he continues to work as a clinical psychiatrist focusing on veteran and non-veteran patients with OCD, PTSD and related illnesses. He is the former Chief of Outpatient Services at Butler Hospital in Providence. Michael F. Armey, PhD Research Psychologist, Butler Hospital Associate Professor, Department of Psychiatry and Human Behavior Alpert Medical School of Brown University Associate Director, Consortium for Research Innovation in Suicide Prevention (CRISP) Dr. Armey received his PhD from Kent State University and completed his psychology internship in 2007 and postdoctoral fellowship in 2012 at The Alpert Medical School of Brown University. He is a research psychologist at Butler Hospital and an Associate Professor in the Alpert Medical School of Brown University. 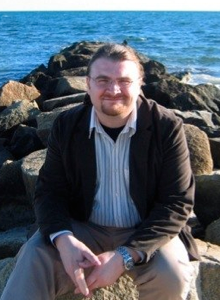 Since joining the faculty in 2012, he has been awarded three R01 grants to study novel predictors of suicide risk spanning genetics, neural circuitry, emotion reactivity, cognitive processing, and real-world measures of affect, behavior, and cognition contributing to suicide risk. He has also been a co-investigator in projects examining speech- based predictors of suicide, the use of technology to assess the experiences of individuals with severe mental illness, as well as several projects examining emotion reactivity and irritability predictors suicide and self-harm in adolescents. 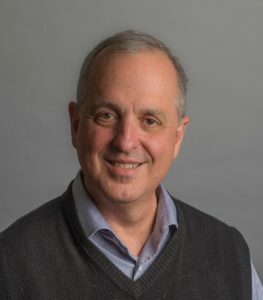 Dr. Armey is also a founding member and Associate Director of the Consortium for Research Innovation in Suicide Prevention (CRISP) in the Alpert Medical School of Brown University, with the long-term goal of facilitating and cultivating translational research in suicide assessment, prediction, prevention, and treatment.